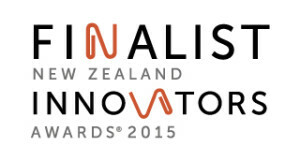 2015 New Zealand Innovation Awards Finalist with our Nexxt Pathway Navigator, in collaboration with Healthpoint. Patients First (Royal College of General Practitioners and General Practice NZ) commissioned The National Institute for Health Innovation (University of Auckland) to review all PMS systems in NZ. 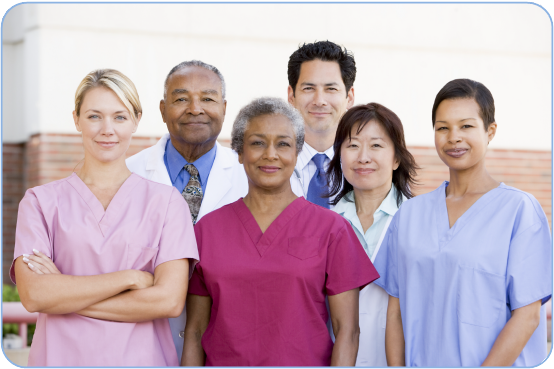 Mypractice had the highest ratings or highest equal in 4 out of 5 categories. View the summary on our news page. The final report was released in 2012 – further information on the process followed by Patients First is available on their website. It is with great pride that MyPractice has watched practices using our solution winning awards year after year. Telecommunications User Association of New Zealand is a not-for-profit member association. Their goal is to improve connectivity in New Zealand and ensure that New Zealanders have access to the best technologies.